Your photos and your creations look really amazing. I just ate dinner and they made me hungry. Keep up the nice posts. 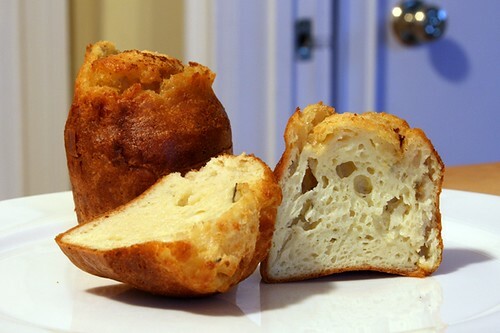 Who has a popover pan? Team managers come up with everything, so yes, the next time you're in town, bring your mom and stopover for dinner and we can use my popover pan. Very nice pix - I was looking for inspiration for lunch tomorrow and will include the salad with bright colors + perhaps popovers. Another one that looks great, (taken from Byerly's fall magazine) is polenta with colorful vegetables against a dark background.